Well maintained and updated Smyrna home with newer roof, double pane windows, Hardie Plank siding, and insulated garage doors. 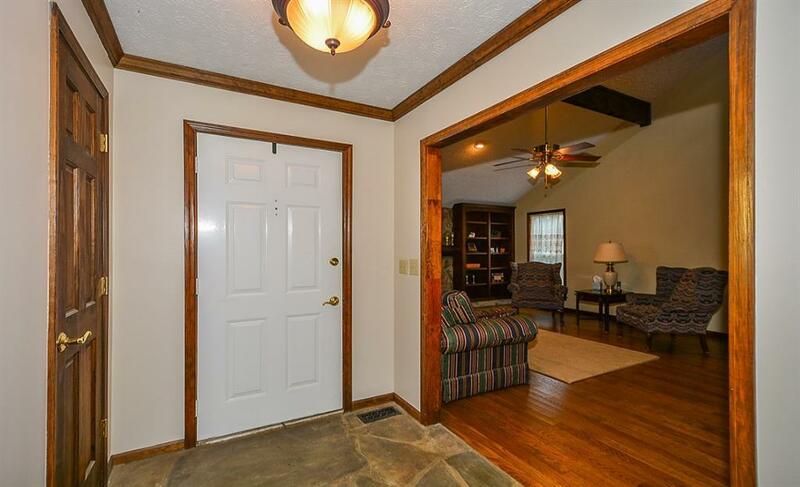 Spacious great room has cathedral ceiling, cozy fireplace, and custom bookcases. 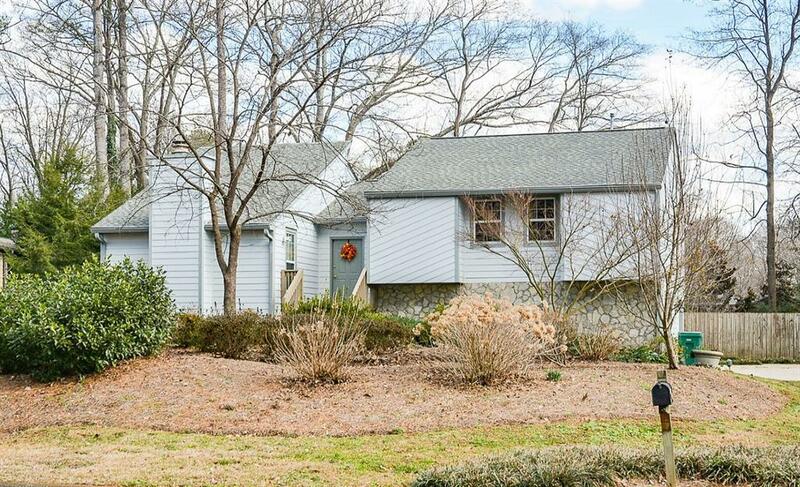 Enjoy the beautifully landscaped, private backyard from the screened porch, deck, or sunny eat-in kitchen. 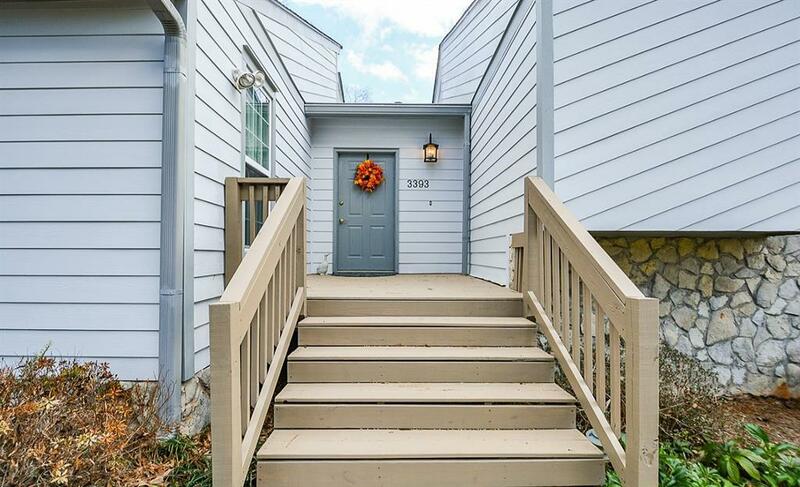 Master suite boasts hardwood floors, large closets, renovated tile bath with luxurious shower, and deck. 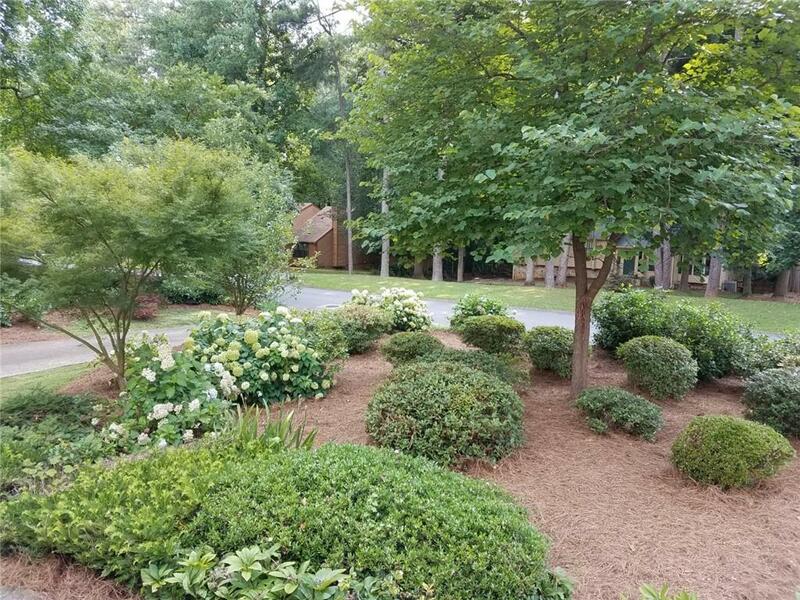 Fantastic location just minutes to I-285, Smyrna Market Village, SunTrust Park, Silver Comet Trail, shopping, restaurants, and schools. No HOA dues.